Our Vision is to reward investors – to be the best, most innovative, transparent timberland investment manager in the industry. Chinook’s defining principles are outstanding timberland management, low investor cost, total transparency, and true alignment of interest. Chinook Forest Partners is a small, nimble timberland investment management group focused on working closely with select institutional investors to acquire and manage quality timberland for solid risk-adjusted returns in North America. Chinook’s defining principles are outstanding timberland management, low investor cost, total transparency, and true alignment of interest. The experience of the Chinook team is fundamental to the strategy, which is based on a comprehensive understanding of the timberland investment space, and a vast network of timberland owners, forest products manufacturers, third-party service providers and timberland investors. The team’s skills and relationships are what allow investors access to timberland deals and a management strategy that is not found anywhere else in the industry.  Chinook provides a professional, low cost, transparent, investor-aligned alternative to institutional timberland investment management in North America by applying our core principles of intentional deal sourcing, management diligence, and sustainable forestry. We seek to reward investors by aligning with an experienced team focused on generating real value in the timberland investment arena. Our team leverages our flexible platform, investment expertise and industry intelligence to uniquely add value for our investors. Strategic partnerships and our entrepreneurial company culture play an important role in delivering enhanced returns in the timberland space. Scott Marshall has been working in the timberland investment asset class since 1997 and has a successful track record with start-up businesses. 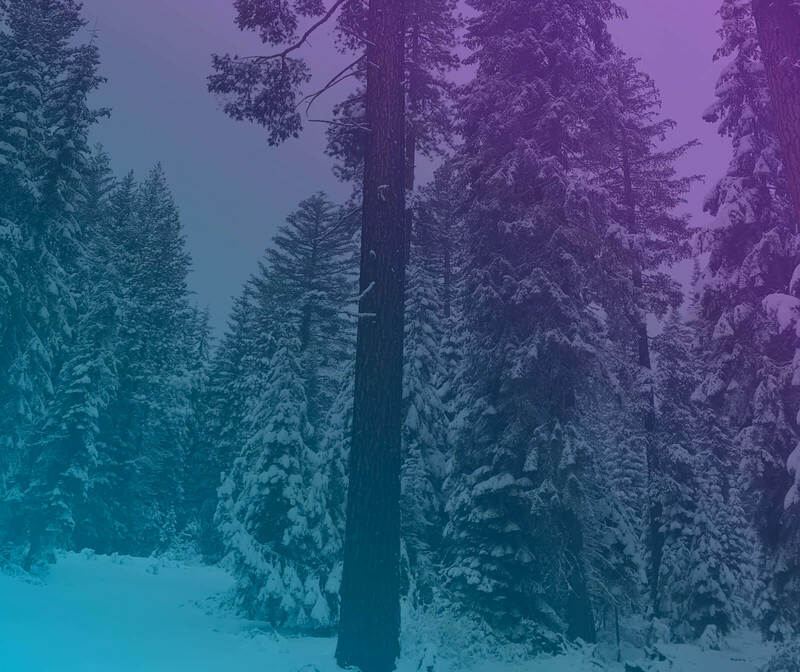 As the first employee at Forest Capital Partners, a small, newly-founded, Timberland Investment Management Organization (TIMO), Scott helped successfully raise a $200 million pledge fund, which was used to capitalize the firm’s first timberland investment (250,000 acres in northern Idaho). Scott subsequently relocated to northern Idaho to manage the operational activities on a portion of Forest Capital Partners’ Idaho tree farm. Prior to co-founding Chinook Forest Partners, Scott held a senior leadership position in MetLife’s Timberland Finance Group where he led MetLife’s financing efforts for timberland investors in the western United States and in Australasia. Scott also managed the timberland equity portfolio for MetLife. Prior to MetLife, Scott spent almost five years as Manager of Business Development with Plum Creek Timber, where he helped manage and successfully execute over $900 million of timberland equity transactions. 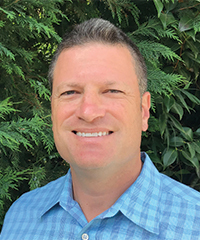 Scott holds a Bachelor of Arts in Environment, Economics, and Politics from Claremont McKenna College and a Master of Forest Economics from the University of Washington. Scott is co-founder of Tennis Center Sand Point (TCSP), Seattle’s only privately run public indoor tennis center. Kelly Droege has been working in the timberland investment asset class since 2003. 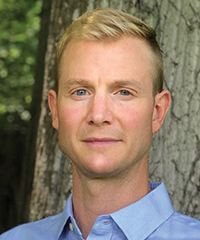 Prior to co-founding Chinook Forest Partners, Kelly held several positions with The International Woodland Company (IWC), a Danish timberland investment advisory firm. While at IWC Kelly helped spearhead a $250 million emerging markets timberland fund, including deal sourcing, due diligence, acquisitions and ongoing management of timberland investments in challenging locales such as Latin America, Africa, Russia and the Baltics. Most recently Kelly served in a senior leadership position overseeing IWC’s entire US timberland client portfolio, which included exposure to over $5 billion in timberland assets throughout the core US markets. In his position Kelly was directly responsible for oversight and reporting on nearly 30 funds and separate accounts involving 13 different managers. Prior to joining IWC Kelly worked as a consultant on timberland acquisition strategy and as a field forester in Oregon. Kelly holds a Bachelor of Arts in Environmental Studies, with emphasis on Structural Geology from the University of Oregon, and a Master of Forestry from Yale School of Forestry and Environmental Studies. Carter Coe has been working in the timberland investment asset class since 2010, preceded by early career positions in corporate finance. Carter previously held the position of Principal at Stafford Capital Partners, a private markets investment group with half of its $5.4 billion in Assets Under Management represented in timberland investments. Responsibilities at Stafford included deal sourcing and due diligence, existing portfolio management, client relations and business development. Carter’s deal sourcing and due diligence work supported deployment of client capital across timberland destinations in North America, South America, Australia, and New Zealand. Carter joined Stafford from MetLife’s Timberland Finance Group where he underwrote and managed institutional timberland debt and equity holdings. Prior to his entry into timberland investment, Carter held positions in corporate finance where he gained experience in retail revenue and global payment processing. 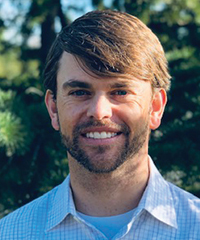 Carter is a Chartered Financial Analyst (CFA), holds a Bachelor of Science in Business Management from The Georgia Institute of Technology, and a Master of Forest Resources in Forest Business from The University of Georgia. Carter is a member of the Young Alumni Committee at The University of Georgia’s Warnell School of Forestry and Natural Resources and is a Level III CFA examination grader.